Here’s one sent by a fellow named Jay from Taiwan – thanks! I did see these and another variety at Uwajimaya in Beaverton, OR on our way back from California a couple of months ago. 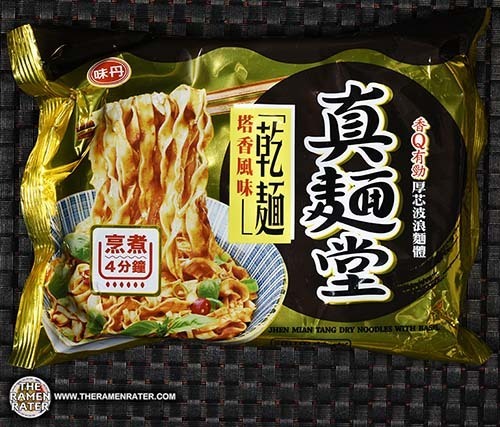 So these are dry noodles. 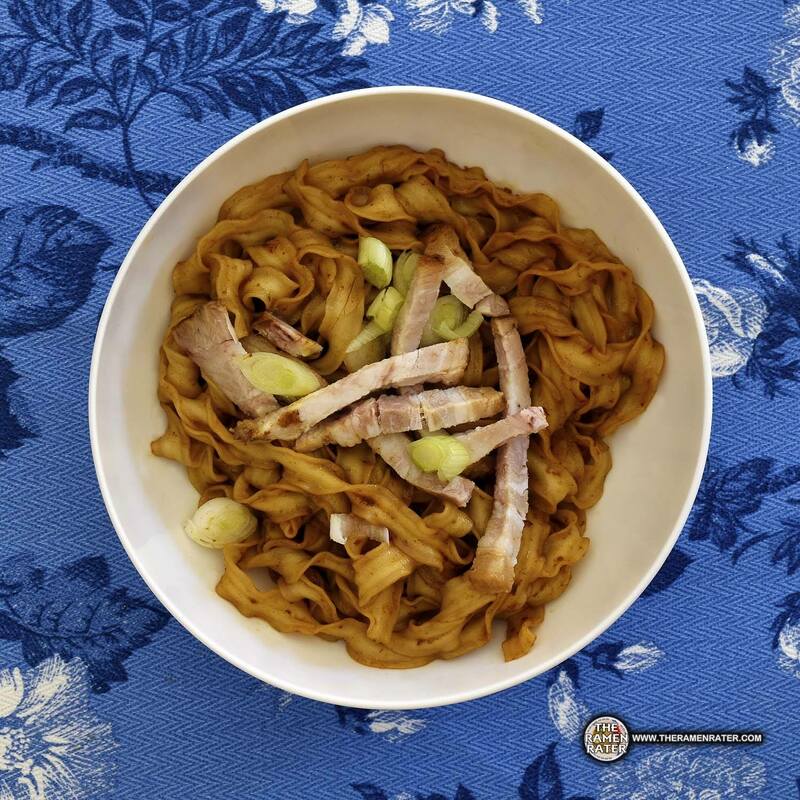 Dry noodles are prepared by cooking, draining, then adding sauce and stirring. Pretty easy to do. These sound interesting – basil! Let’s have a look and give these a try. Here’s the back of the package (click to enlarge). Unsure whether it contains meat. 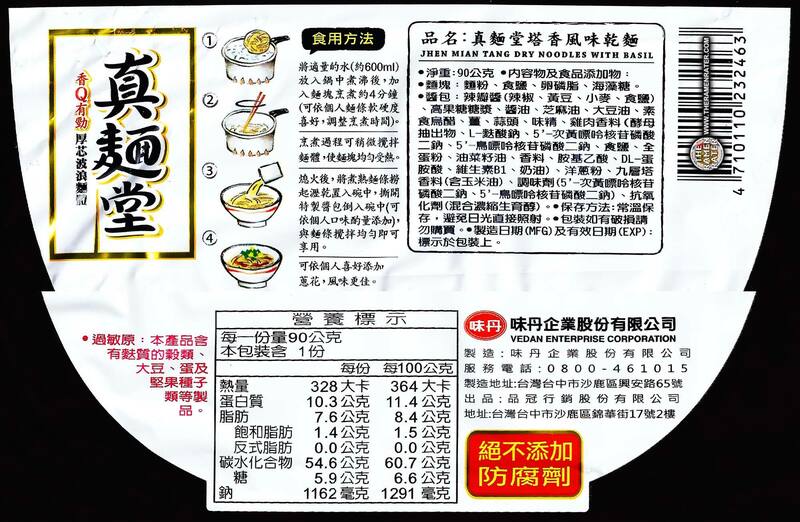 To prepare, add noodle block to 600ml boiling water and cook 4 minutes. Drain. 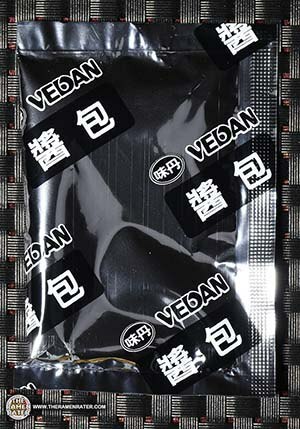 Add contents of sachet. 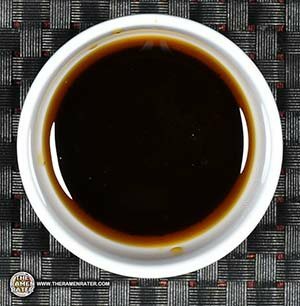 Finally, stir and enjoy! 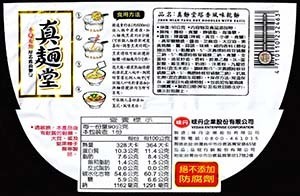 Noodles in their own clear packaging. Finished (click to enlarge). Added scallion and chashu pork. 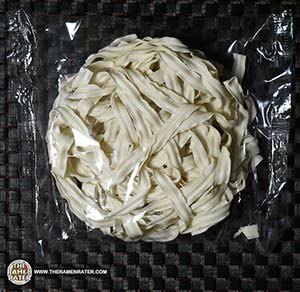 The noodles are broad and thin with a slightly thicker vein in the center. The flavor is almost a kind of spicy basil hit which works well, but I found a little saltier than necessary. 4.25 out of 5.0 stars. EAN bar code 4710110232463.